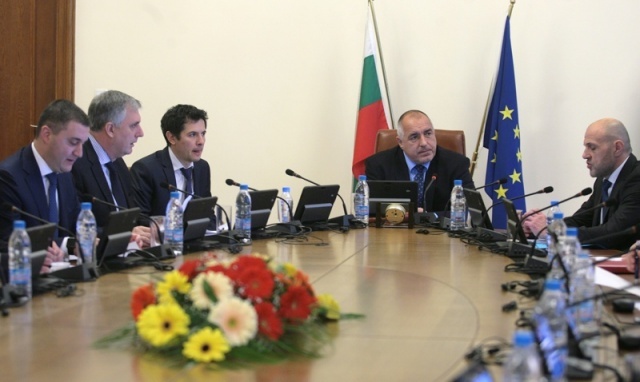 Bulgaria’s Cabinet agreed on December 5 to conclude grant agreements for projects in Bosnia and Herzegovina, the former Yugoslav Republic of Macedonia, the Republic of Moldova and Georgia. The funds amount to 877 303 leva and are granted under Official Development Assistance and Humanitarian Aid, a government statement said. The projects will be in the fields of health care, education and modern technology. These include equipment for an Immigration Centre (Bosnia and Herzegovina), a centre for children with autism (fYROMacedonia), for a therapeutic complex for children with disabilities (Georgia), and computers for 19 schools (Moldova). Funding will be provided by the approved funds from the Foreign Ministry budget, intended for Official Development Assistance and Humanitarian Aid. “Official Development Assistance is an important means of promoting sustainable growth in developing countries, helping them integrate into the world economy and building fairer and more democratic societies,” the government statement said.